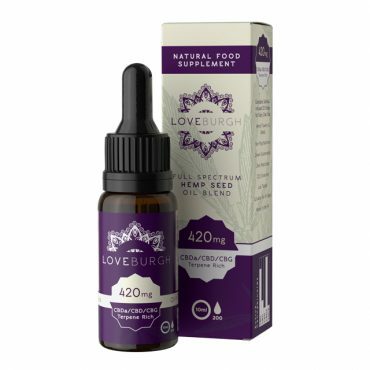 The Loveburgh 420mg CBD Oil is an intermediary CBD oil, great for those seeking a powerful and natural full spectrum oil. 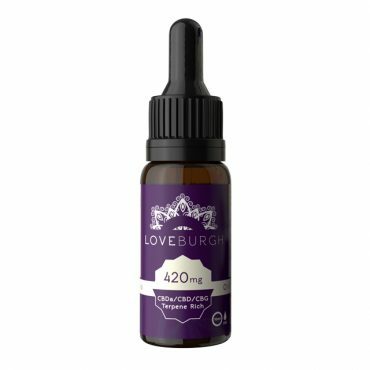 For an intermediary strength CBD oil, the Loveburgh 420mg CBD Oil Hemp Seed Blend is the perfect choice. 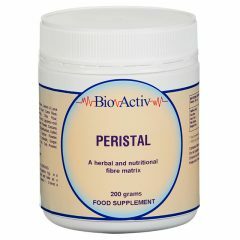 This product is great for those looking to expand their CBD oil experience as it has a slightly higher ratio of CBDa to CBD. 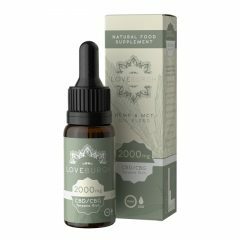 Each 10ml bottle contains 200 drops / 2.1mg per drop of organic hemp seed CBD oil. It has a strong, earthy and spicy flavour. 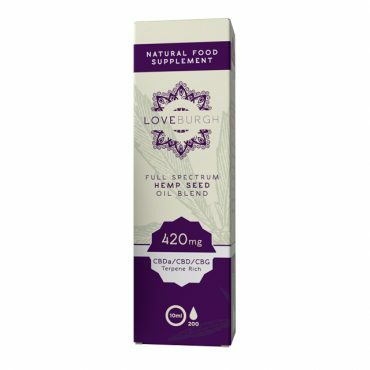 Loveburgh’s full spectrum cbd oils are a blend of hemp paste infused with a cold-pressed hemp seed oil. They are preservative free and are totally raw. 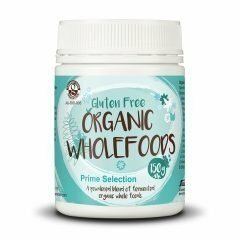 CBD Oil, or Hemp Oil, is not to be confused with marijuana or cannabis. 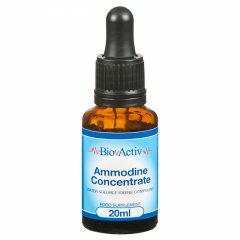 This oil is extremely low in the psychoactive compound, THC. 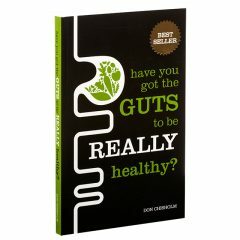 In fact, it is almost zero. 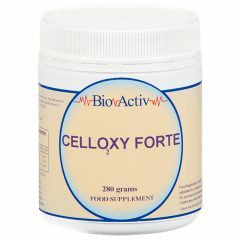 So far this is helping with my pain,I am taking less painkillers using 2 drops,3 times a day. 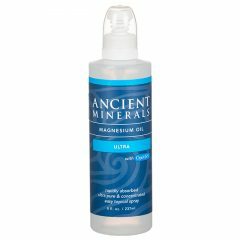 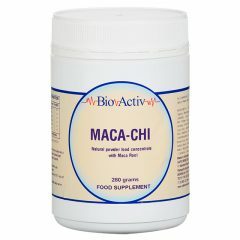 I buy this for all over body pain, I find it helps best with nerve pain, u was without it for 3 days and noticed a difference in my pain.